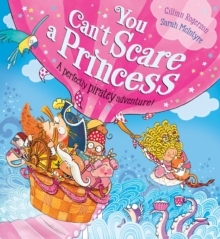 When King Cupcake is captured by hungry aliens, it's up to his feisty daughter, Princess Spaghetti, to save him! So she blasts off into space to show those naughty aliens who's boss. But how can she stop them from having the king for dinner? Only by introducing them to something even tastier than people: chocolate! 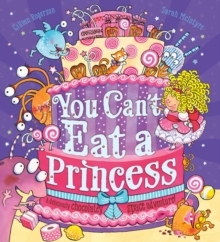 A laugh-out-loud funny, mouthwatering picture book that's truly out of this world!